The bulk of the French revolutionary army were scrappy, working-class partisans from the lower classes. Although they could not afford proper equipment, they took up arms to fight for their freedom and equality. Without uniforms, they distinguished themselves with red Phrygian caps "bonnet rouge" or the Red Cap of Liberty. 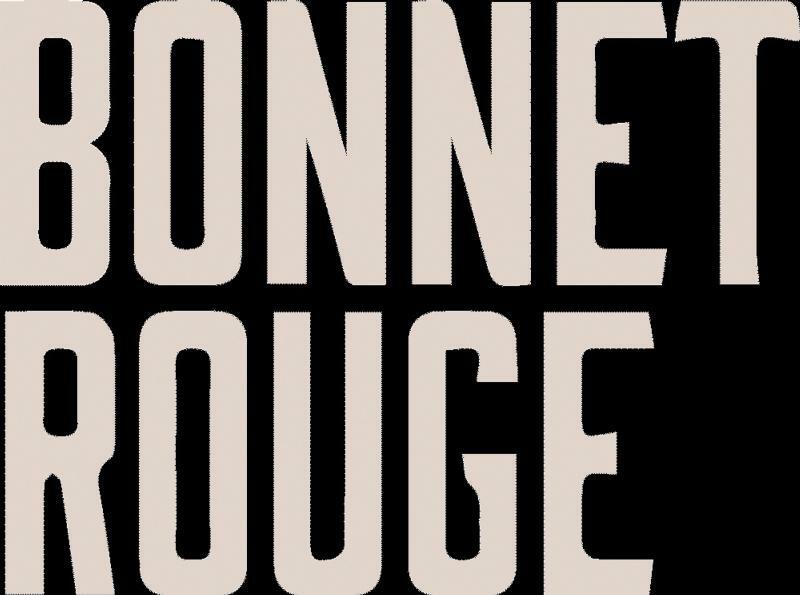 Bonnet Rouge carries the revolutionary spirit back to the Beaujolais region of France. For the past thirty years, the wine markets of the world have been flooded with mass-produced Beaujolais wine of poor quality and dubious craftsmanship. Despite this, artisanal winemaking was never abandoned in Beaujolais. Small winemakers making limited amounts of distinctive Cru Beaujolais wine have soldiered on. Now, Bonnet Rouge has produced a top-quality Gamay Noir by blending wine from different premium Cru Beaujolais and village vineyards to create wines of character and distinction.